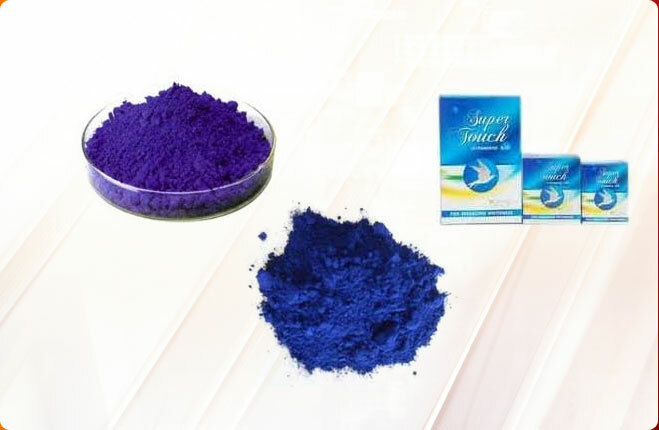 We are acclaimed Manufacturer, Exporter and Supplier of high-grade Laundry Grade Ultramarine Blue Pigments in the market. 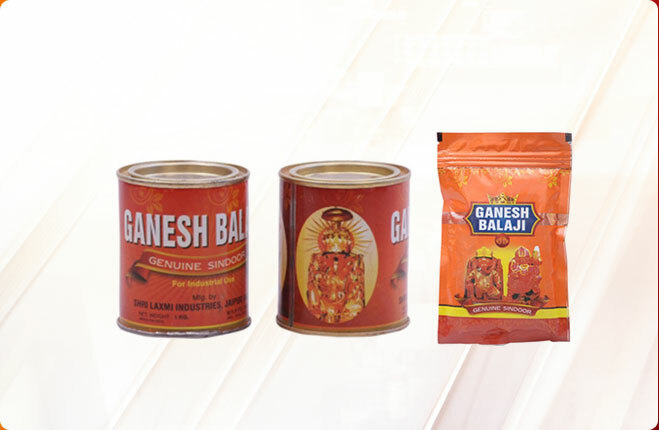 We manufacture these Pigments using quality-approved basic materials at our state-of-the-art unit. 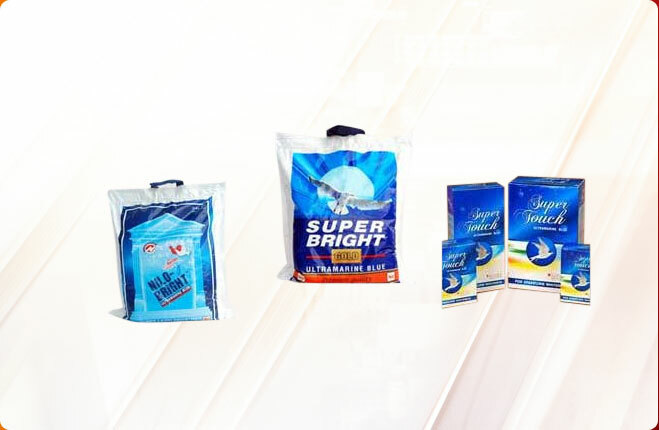 Our Laundry Grade Ultramarine Blue Pigments are appreciated for their effective results and heat-resistance. 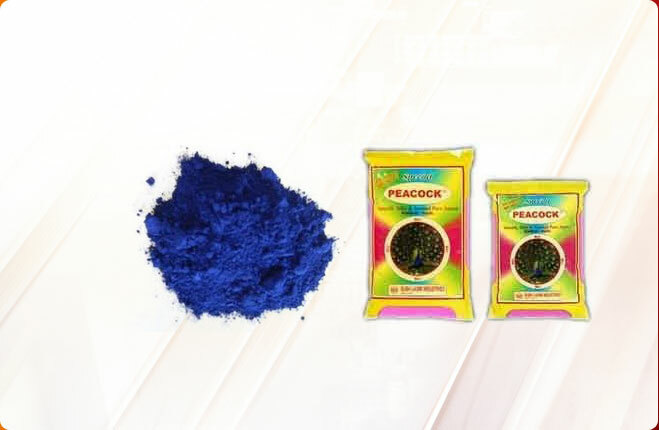 We ship these Pigments in tamper-proof packaging.